1. camera straps for ladies! that cost almost as much as a camera. naturally. 2. i want a dumb night like this. 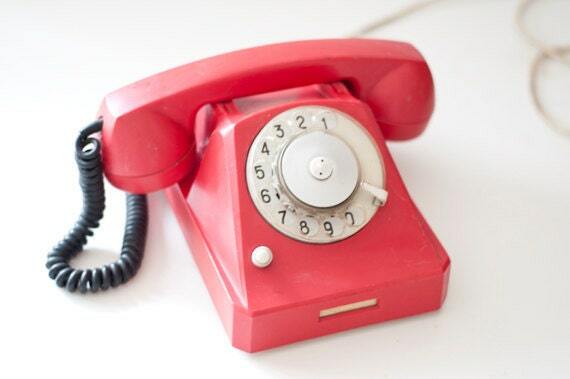 3. hey, cute little rotary phone. 4. 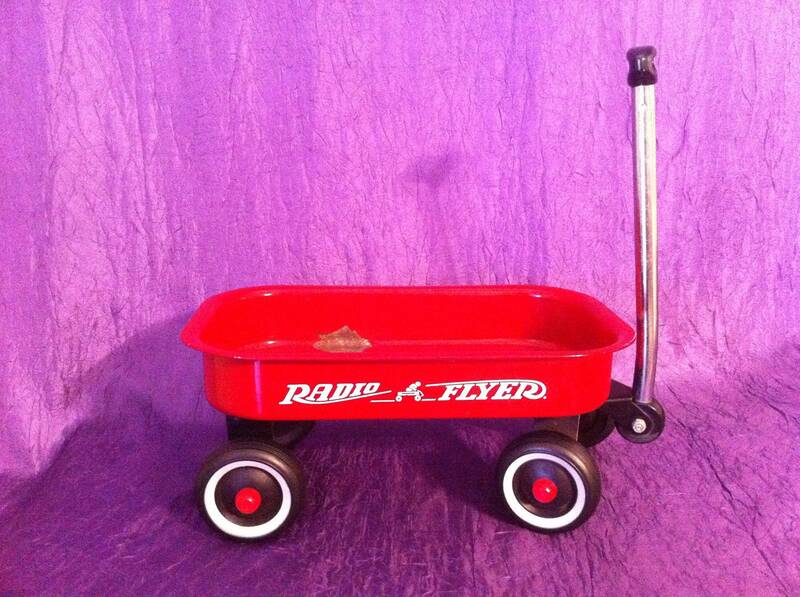 IT'S A TINY RADIO FLYER. 5. is it okay to be jealous of a giraffe's eyelashes? 6. i'm sorry. 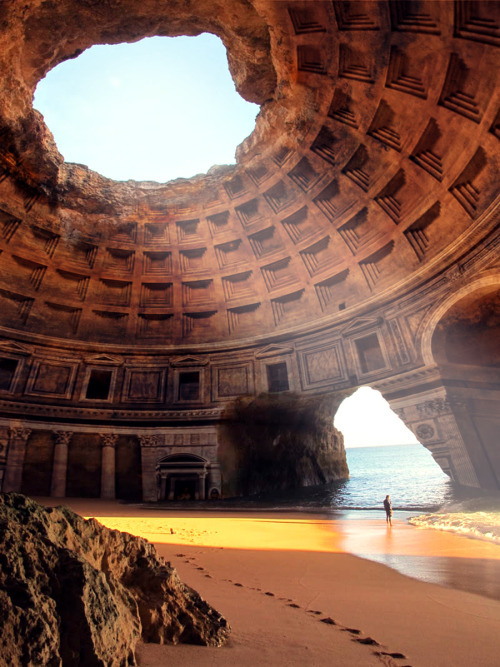 this place is real. what am i doing HERE? 8. how come everything he does is so great? 9. yes to fall fashion! yes to it! 10. what a funny thing.